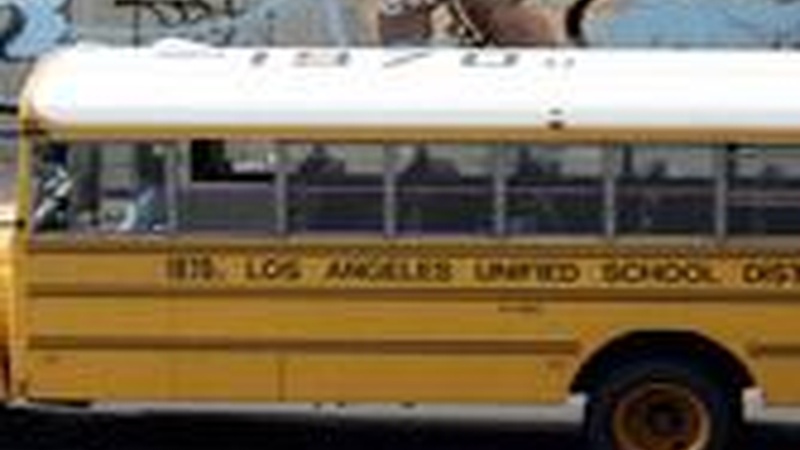 Los Angeles Unified: Why Has It Been So Bad for So Long? A new survey by the Public Policy Institute of California shows that California voters are more frustrated than ever with the public schools—so cynical that they’re almost losing interest. What about Los Angeles Unified, where reform efforts have been ignored, administrators don’t even know about policies of the elected board, there’s no link between plans and budgets and no sense of urgency? On Reporter's Notebook, unhappiness comes to Disneyland. Why Has Los Angeles Unified Been So Bad for So Long?